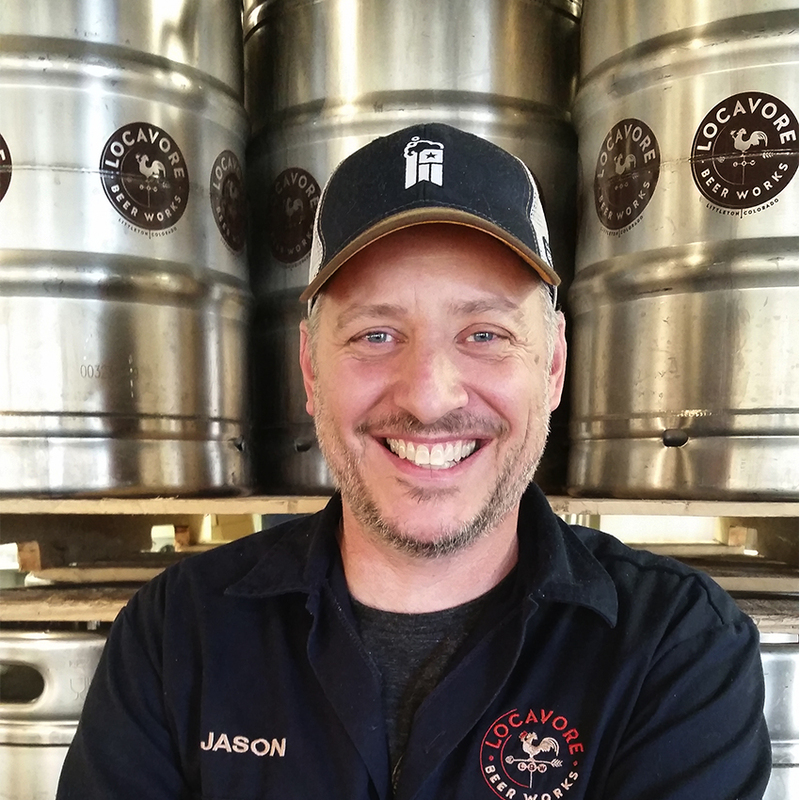 From wood working to brewing amazing beer, Jason Guy is not only a U.S. Navy veteran and owner, but an integral part of Locavore‘s success. Grab a "Lillyhammer" IPA and don’t be afraid to tell him how amazing it is. This commercial airline pilot by day, lover of all things craft beer by night, can usually be found in our biergarten feeding the surrounding wildlife spent grain. 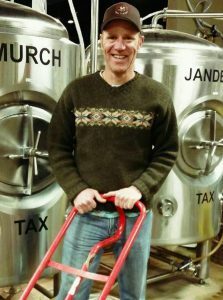 Make sure to say "Hey, Guy" to one of the Locavore founders/brewmasters and thank him for the abundant rabbit population. Jen enjoys spending her time in her heated office space despite it being 102 degrees outside. If you don‘t see her around, give a knock on the door to make sure she’s still conscious. Andy Guy would appreciate that. 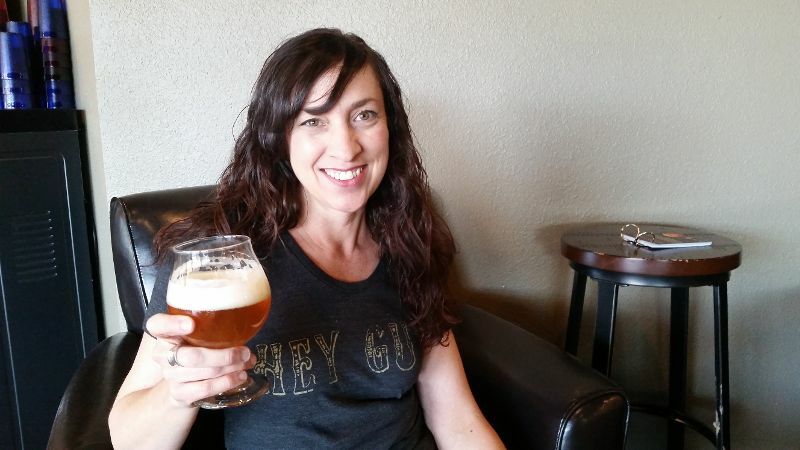 Commonly known as Jason Guy‘s better half, Cindy is the occasional fill in for taproom operations. When she’s not here, you can find her in her garden or tending the house chicken coop. Kyle Guy loves shredding the "Brown Pow" (mountain bike terminology) and hiking the plethora of Colorado 14’ers with the Three Amigos in his spare time. 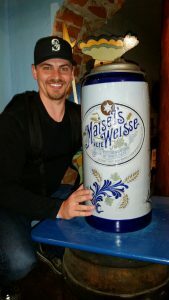 Otherwise, you can find this "Little Fella" in the brewhouse running the show. 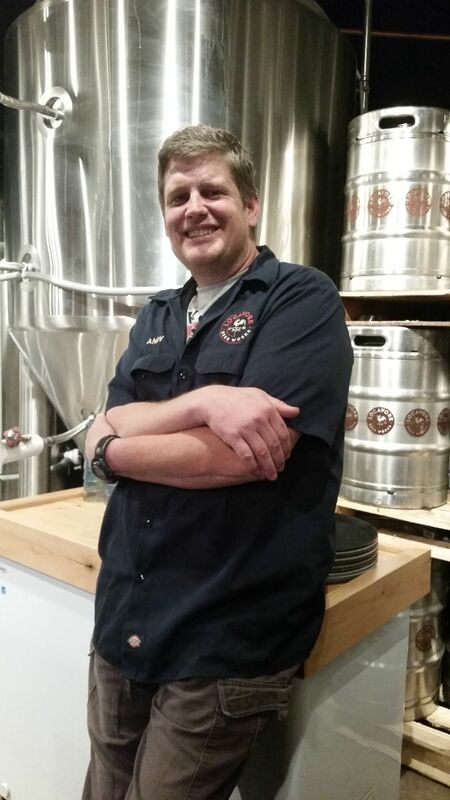 When not brewing or giving samples of unreleased beers to patrons, you can find Pat Guy saving lives and putting out fires as part of the Denver Fire Department. One of the few original crew members, Chelsea will always make sure that you have a coaster under your glass. When she isn’t managing the bar staff, you can find her knee deep in Pinterest pages, baking, and jello shot recipes. 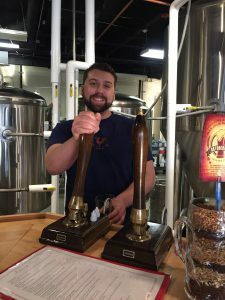 A United States Navy vet, Sean Guy wears many different hats around the brewery including Sales, Marketing, Managing, and Bartending. You can find him spending too much money at the tattoo parlor or hanging out with his English Bulldog or girlfriend in his spare time. A familiar face to the Locavore family, Chris Guy returns as our Sales Manager after a brief stint trying to sell lighting equipment to people who didn‘t need it. This slow talkin’ Okie will chat your ear off about anything including beer and how good the Sooners are. Seriously, your ear will be gone. 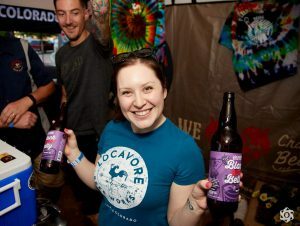 Our resident "Loggerhead" chugging champion, Lara, is another Locavore original crew member and seasoned bartender. 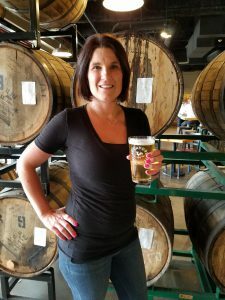 If she’s not in the taproom, she is most likely at a country music concert somewhere in the U.S. and pronouncing common words with a HEAVY North Dakotan accent. 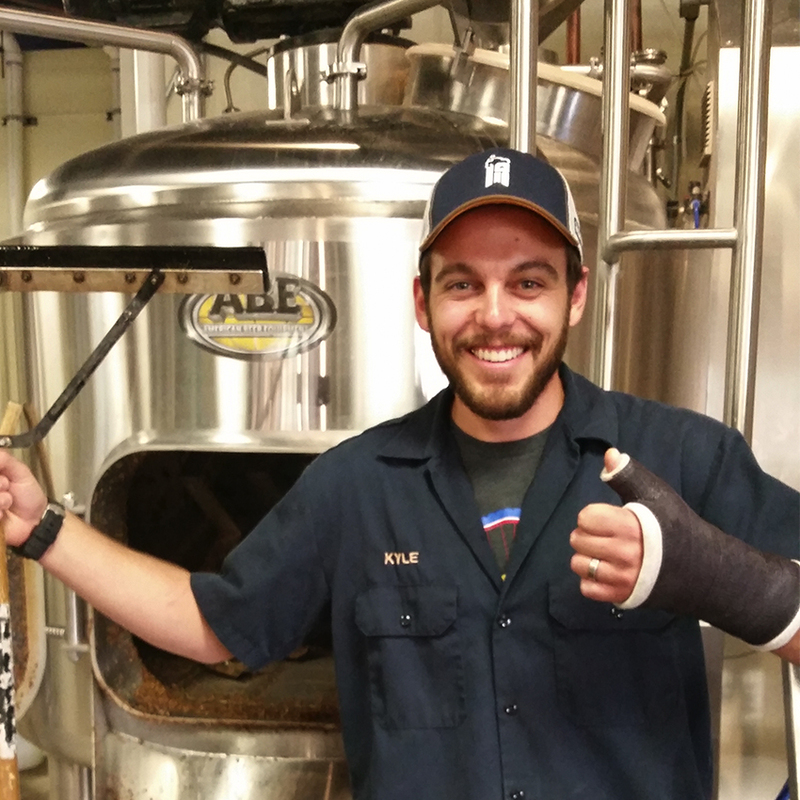 Now that Nick Guy finally has a picture, we guess he is officially part of our awesome team of dedicated beertenders! 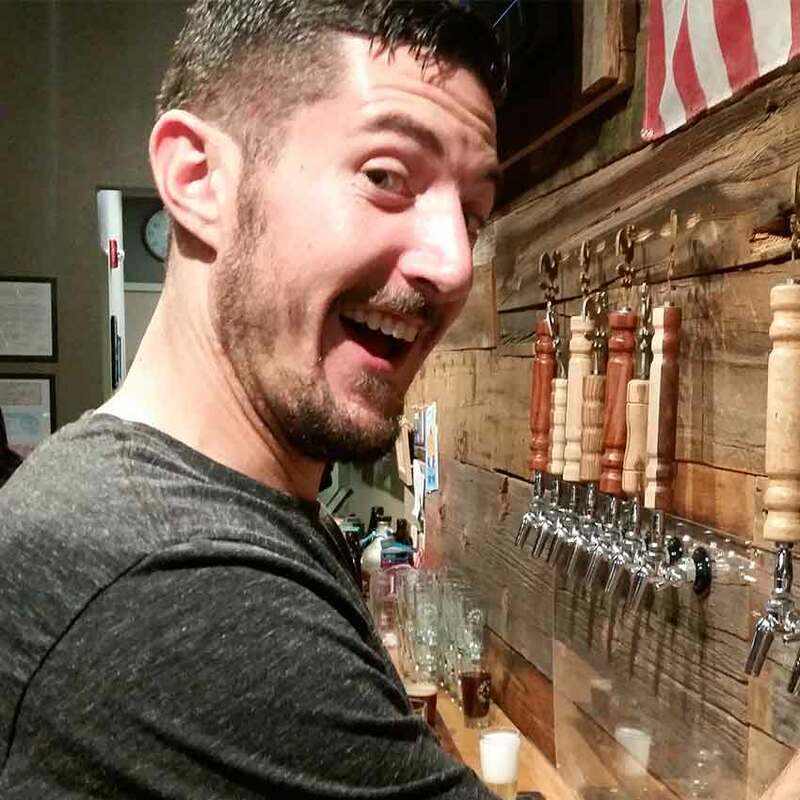 Chock full of bartending experience with a love for all things music, Nick will pour your beer and chat your ear off about bands you have never heard of and most likely don’t want to. 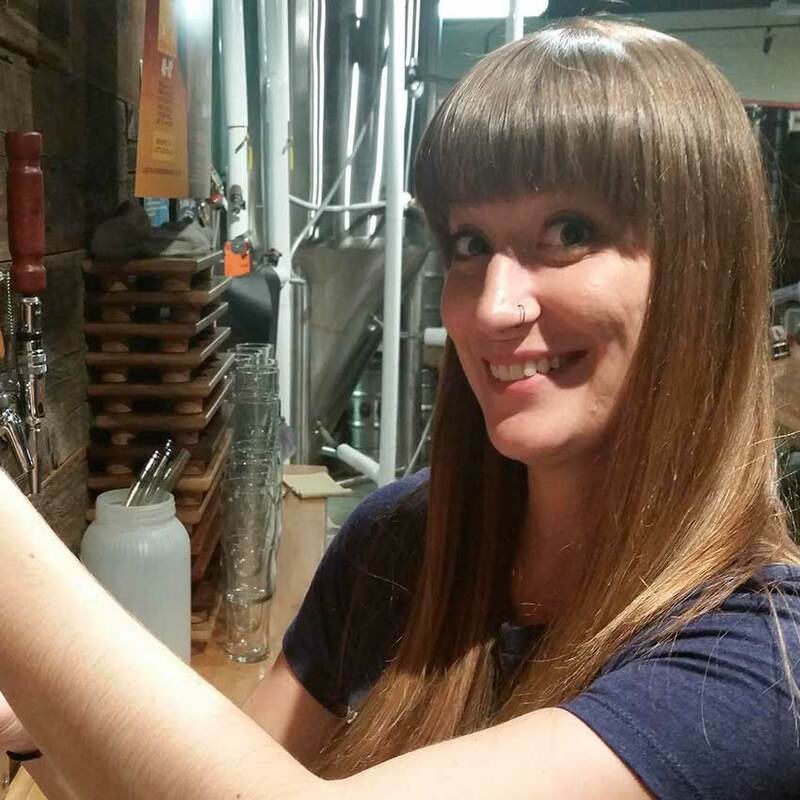 "Corn" or "Corn-Dog" or just plain Courtney Guy‘s drink of choice is the Lightnin’ Hopkiss Double IPA. Between serving tasty pints to customers and slamming her own, "Corn-Dog" enjoys taking professional portraits for her business or reading a good book in a Hopkiss filled bathtub. This fast and loose pint slinger goes by the name of Derek. Another original crew member, Derek enjoys pestering customers with non-stop 80’s hair metal and telling them how awesome he is. You can find Derek with a fresh cigar and a glass of whiskey on his nights off. Also known as the "Little Fella‘s" wife, Jenna is as nice as they come. 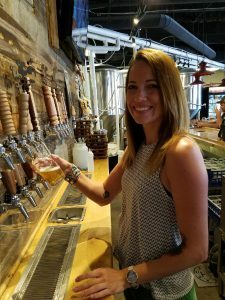 A full-time teacher during the school year and professional hiker/biker/adventurer/dog mom during the summer, Jenna can pound brews with the best of em’ and still wake up to bike 15 miles the next day. The third leg in the "Bottle Club" tripod, Tavin has been indispensable in Locavore’s bottle distribution efforts. The son of Jason and Cindy, Tavin was an easy hire since he can still be grounded for poor performance. Don‘t get this Jenna confused with the other. 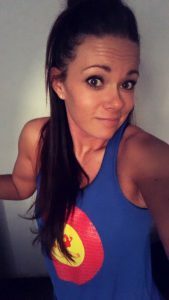 Another Colorado native, "Jenna 2.0" is one of the newest additions to the crew and has quickly caught onto the Locavore ways. You can find Jenna in the heart of the mountains to avoid work related text messages on her days off. Another member with a "Jen-ish" name, Jenica fit right in to our Locavore family. She is a school counselor by trade and one of the best glass washers around. 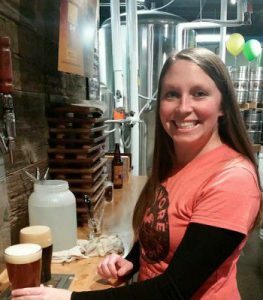 Find her traveling around the world with her daughters and smiling ear to ear when not in the taproom or the principals office. 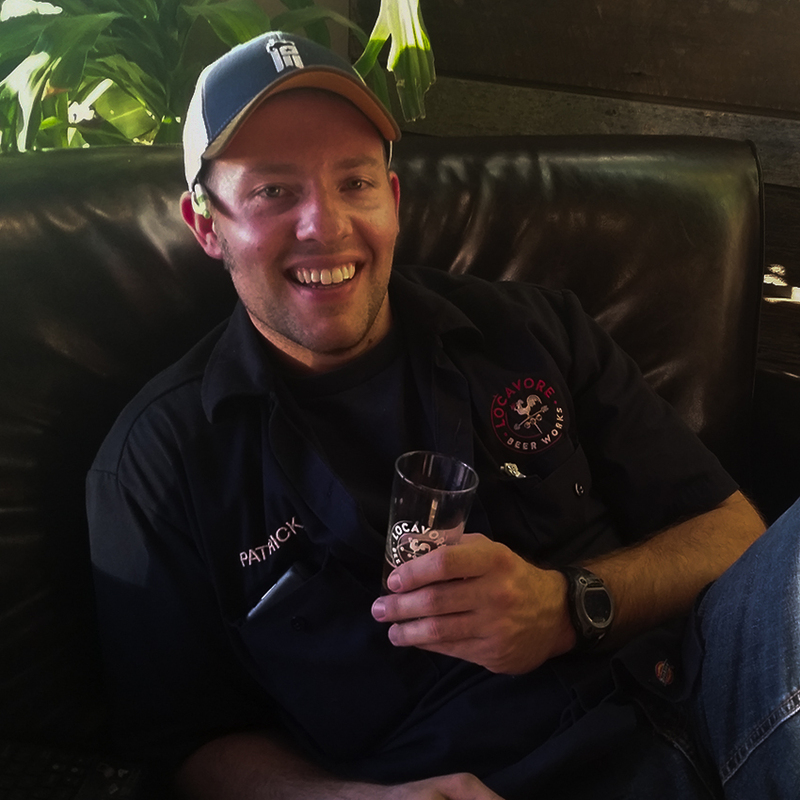 A Seattle native and lover of craft beer, Eric Guy is a welcomed addition to the Locavore family. 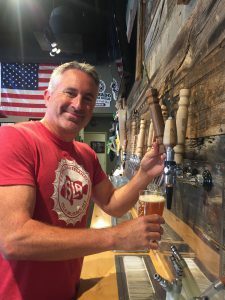 When he’s not slinging pints, you can catch Eric spending time with his wife and four legged fur children while rooting on his beloved Oregon Beavers. 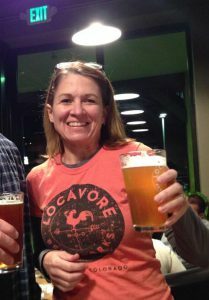 Hardworking and quick-wittedness are what we love here at Locavore and Karen is the definition of the latter, which is fine with us! 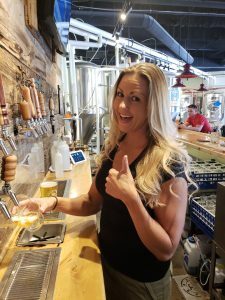 When she isn’t slinging pints, you can find her in the gym, hanging with her weiner dog on a bar patio, or challenging 8 year olds to push-up competitions. 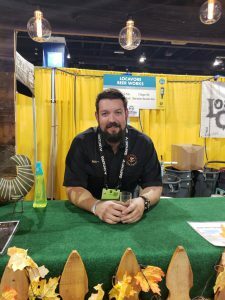 Help us welcome Matt Guy to our Locavore family. A Florida transplant, dedicated Detroit Red Wings fan, and Michigan Wolverines die hard, Matt is obviously having an identity crisis. When he‘s not in the tap room you can find Matt playing pickup hockey at The Edge Ice Arena while screaming "Go Blue" even though they aren’t that good. Turns out Matt is also colorblind and had a recent skiing accident. Apparently the color "white" isn‘t in his spectrum of colors, or going too fast off of a 4" jump. 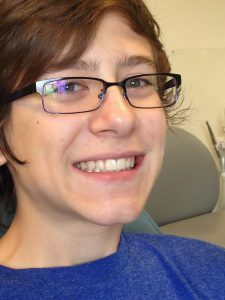 Ask him to sign his cast the next time you’re in! 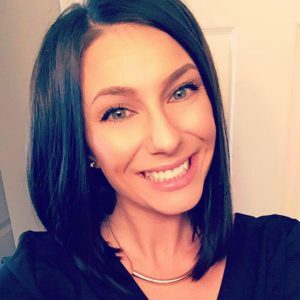 Christa Guy may look like she is the new guy, but she has been with us for a little while now and is a definite welcomed addition to our amazing team. If you’re trying to track this one down on her days off, you can most likely find her at the gym, meal prepping, or taking numerous Instagram selfies to flood everyones feeds.